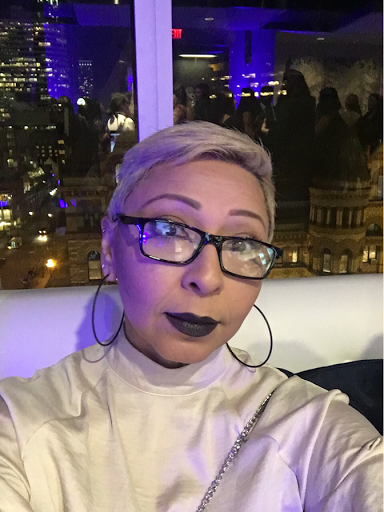 I wore black lipstick and I loved it! 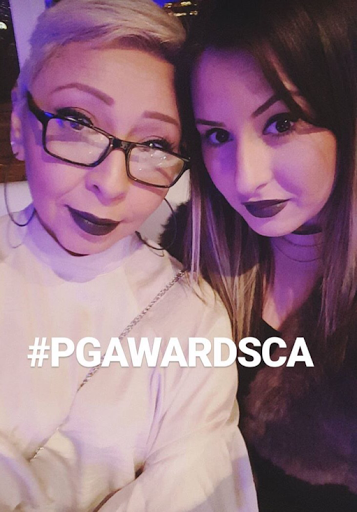 Fellow makeup artist and beauty blogger Anna from http://www.lashesandlipstick.ca tweeted how she wanted to wear black lipstick to the P&G Awards on Tuesday Nov 22 and since I was thinking of also wearing it, I tweeted back Yes! Let's DO IT! And so we did...the response was overwhelming. 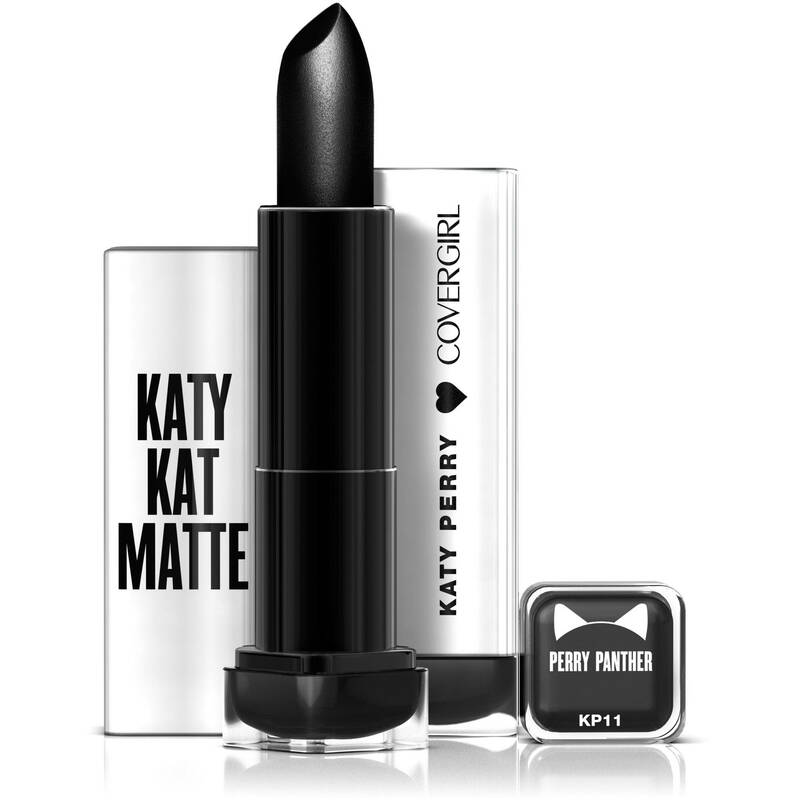 We had so many people complementing on how great we looked, Even Lisa Prass VP of Beauty at P&G commented on how she was going to suggest to bring The Katy Kat Perry Panther Matte lipstick as a permanent shade to the Canadian market. We agreed! I told her how my clients are always asking for it and how any age can rock a black lipstick! I mean in 47 wearing black lipstick and Anna is barely 30. Now key to wearing a black lipstick is to keep it all simple and don't add more colour to the mix with a full coverage foundation to really play up your skin. 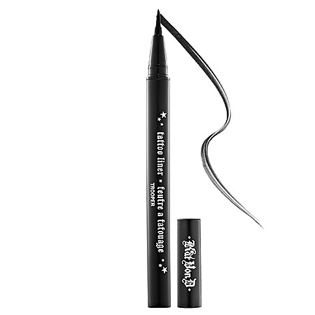 The boldness of the black lipstick can actually be very flattering and softening, just remember to keep the rest of your makeup simple. 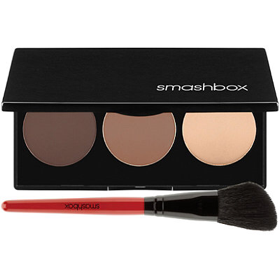 Another thing to keep in mind is your skin, make sure you have no redness, and slightly do a soft contour and keep the face matte with added warmth with a matte bronzer. No blush. I kept my eyes simple with just a overall skin shade on the lids with a soft taupe brown on the crease for some definition and a dark matte liquid liner with a small kitty wing. Loads of mascara. 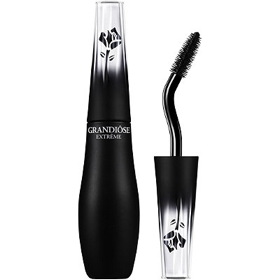 Lashes look awesome with this look. love the black lipstick on u!!!!!! !